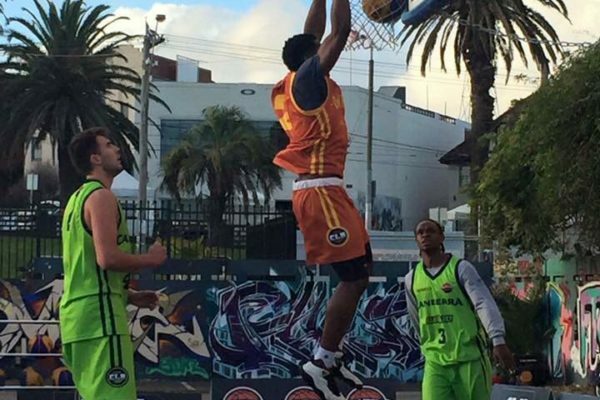 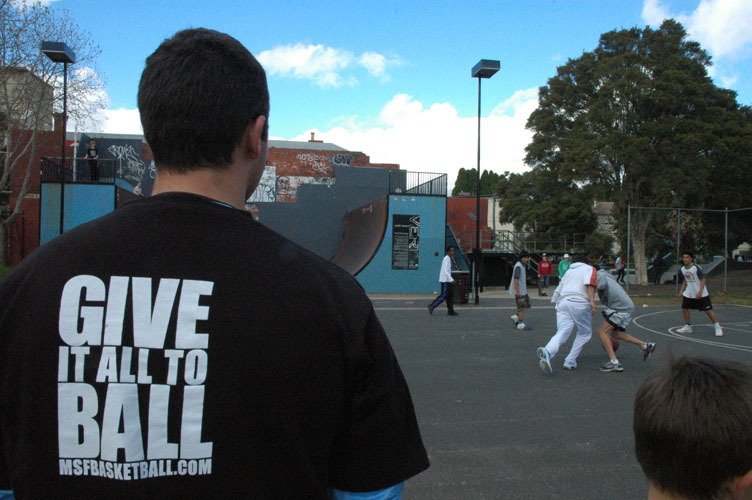 "Our commitment in everything that we do is for the growth of basketball in Australia." 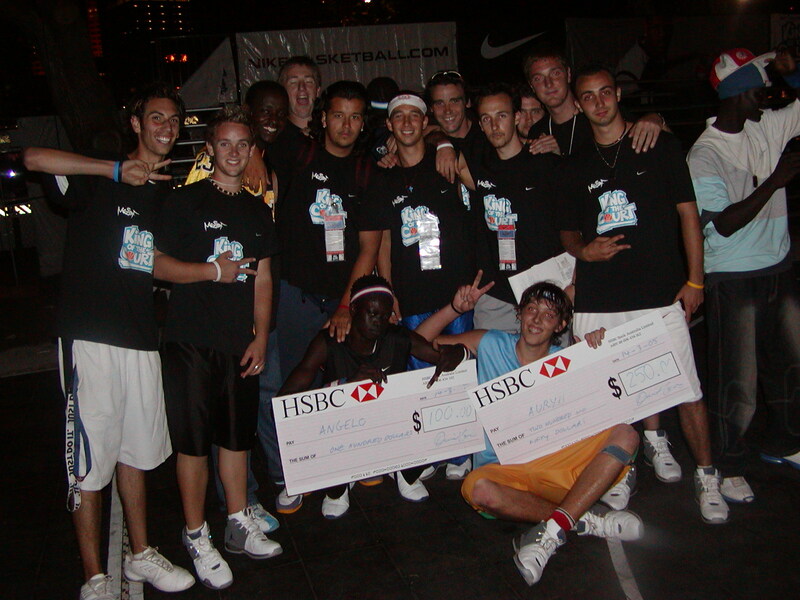 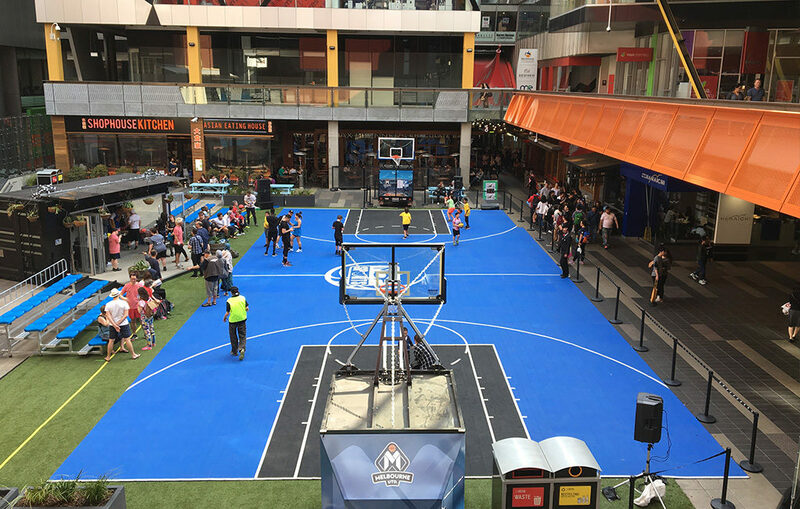 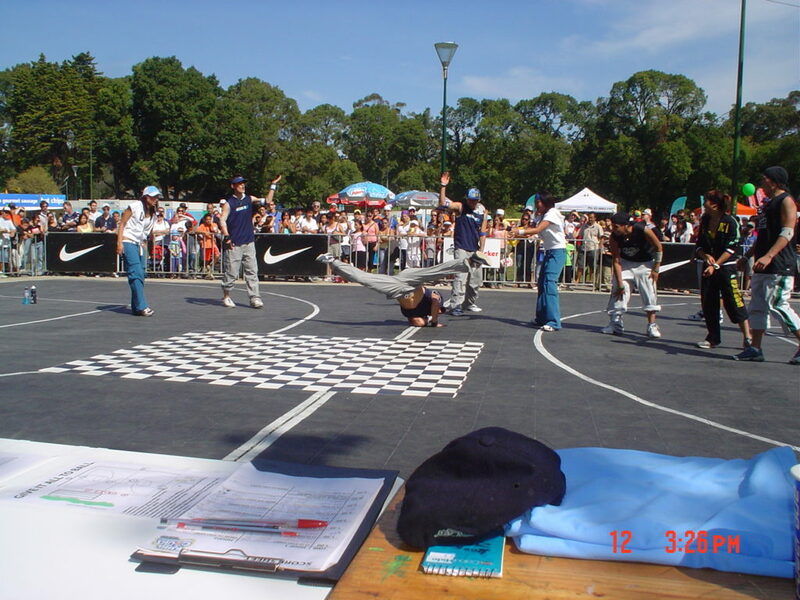 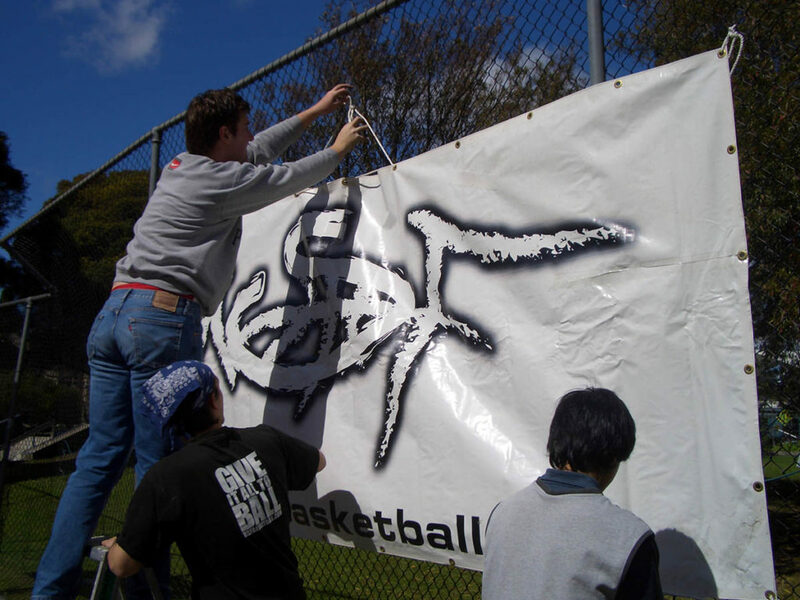 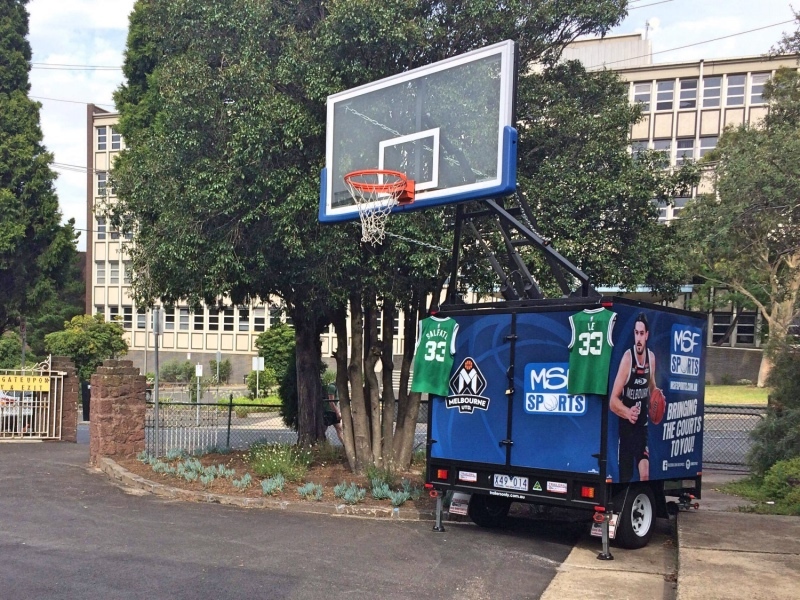 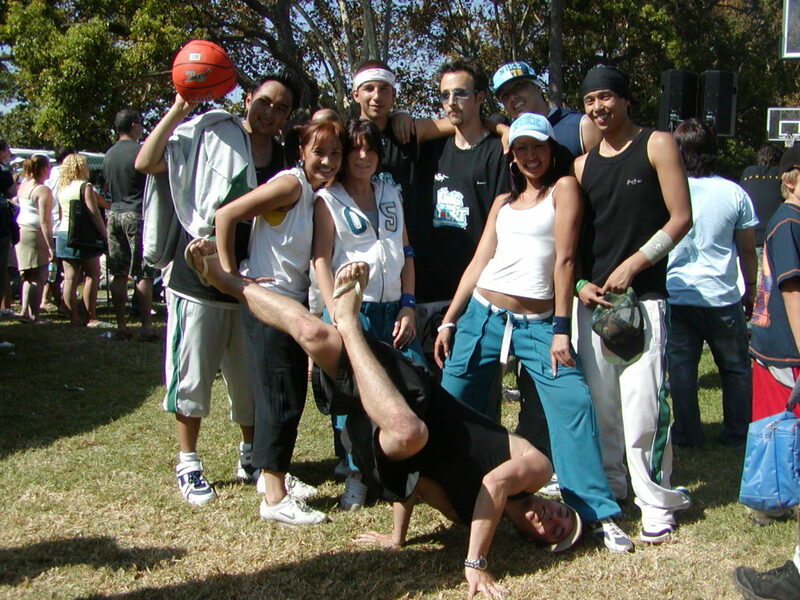 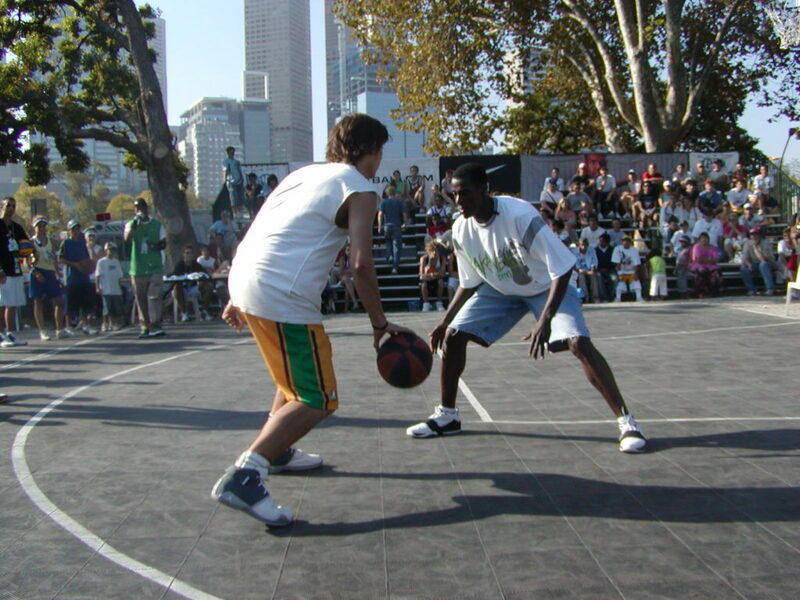 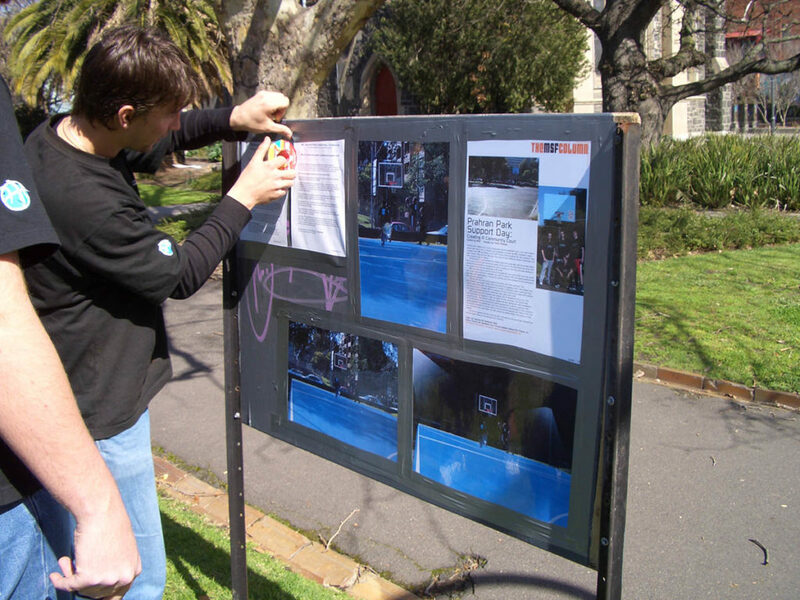 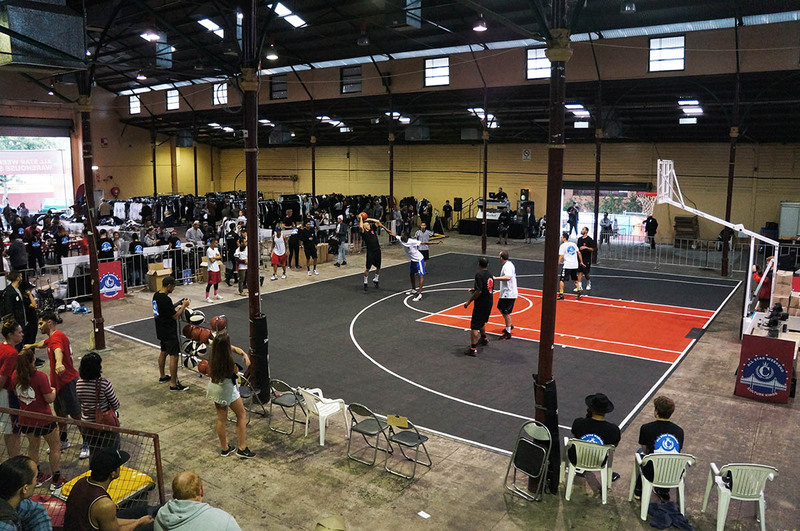 MSF Sports has a rich history of over 15 years, organising community petitions, running basketball training camps and ultimately building a successful business from our life-long love of Basketball. 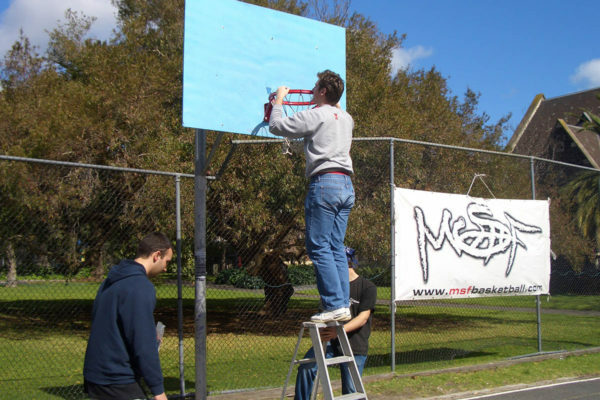 The journey of MSF Sports since it's humble beginnings in 2002 has been lead by a passion for Basketball and Sports and has seen us travel all over the country, and the world. 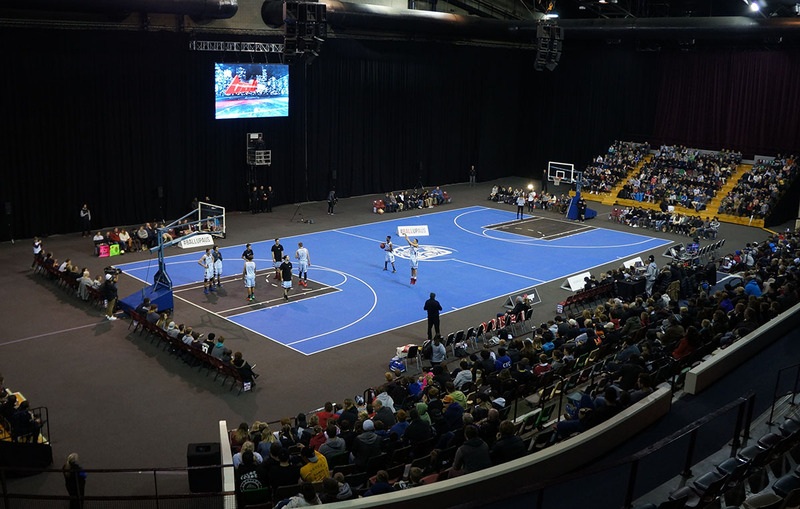 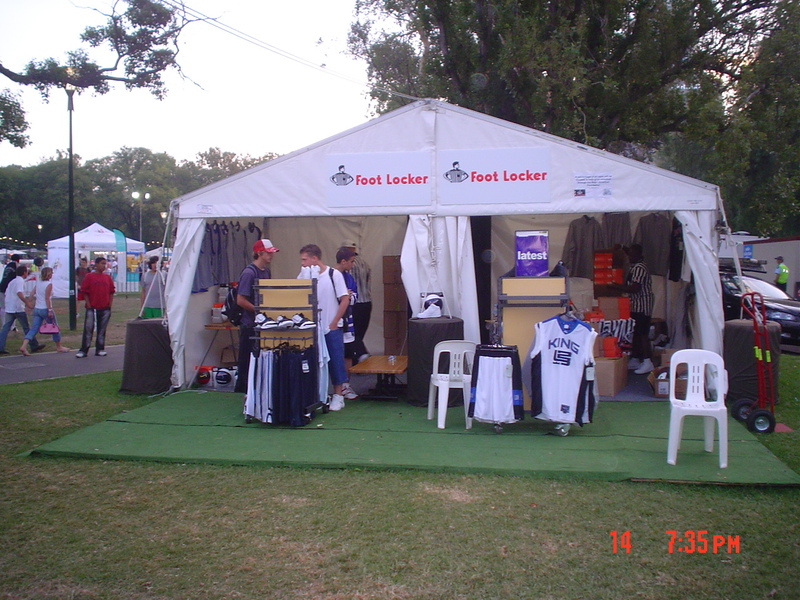 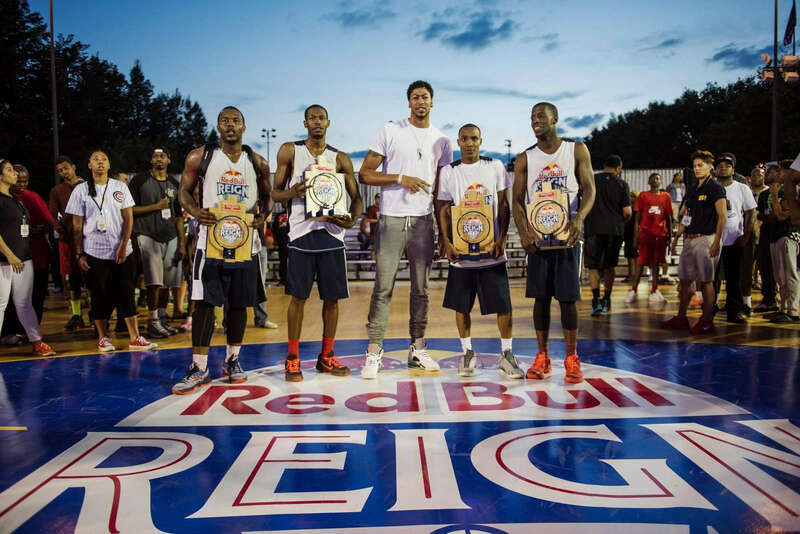 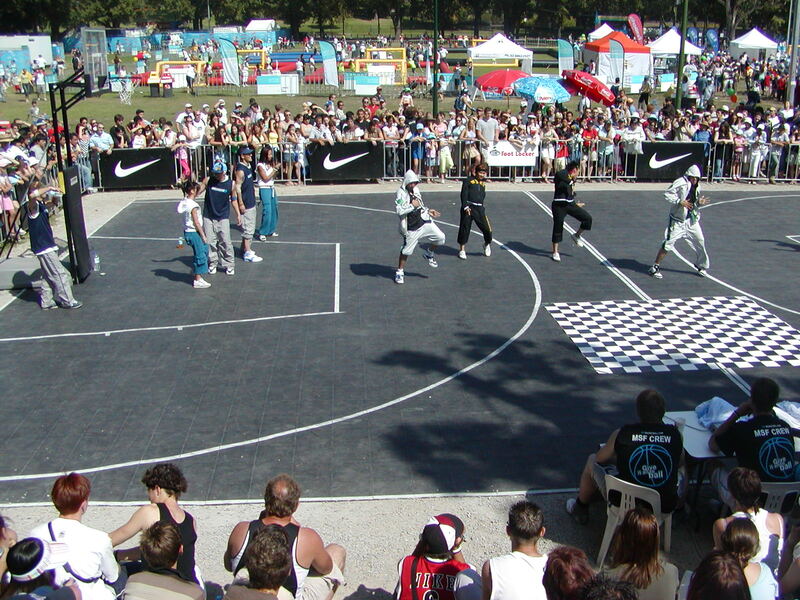 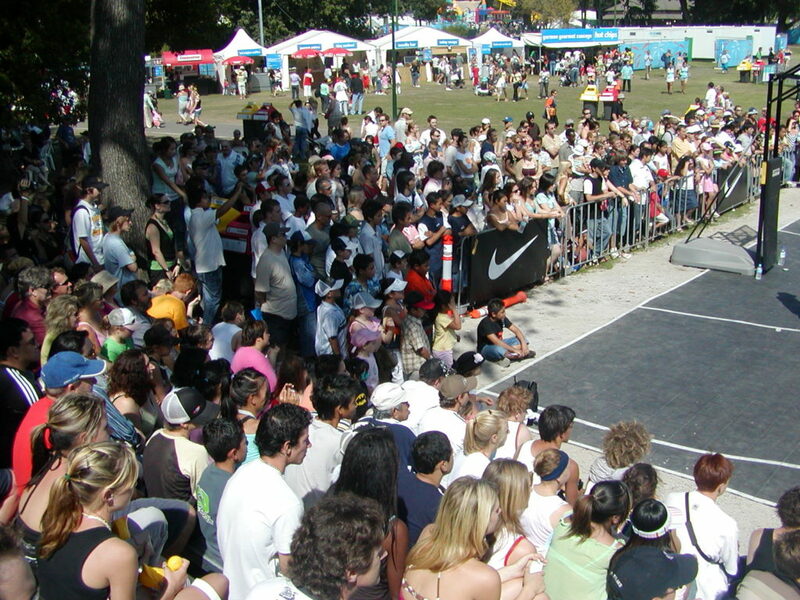 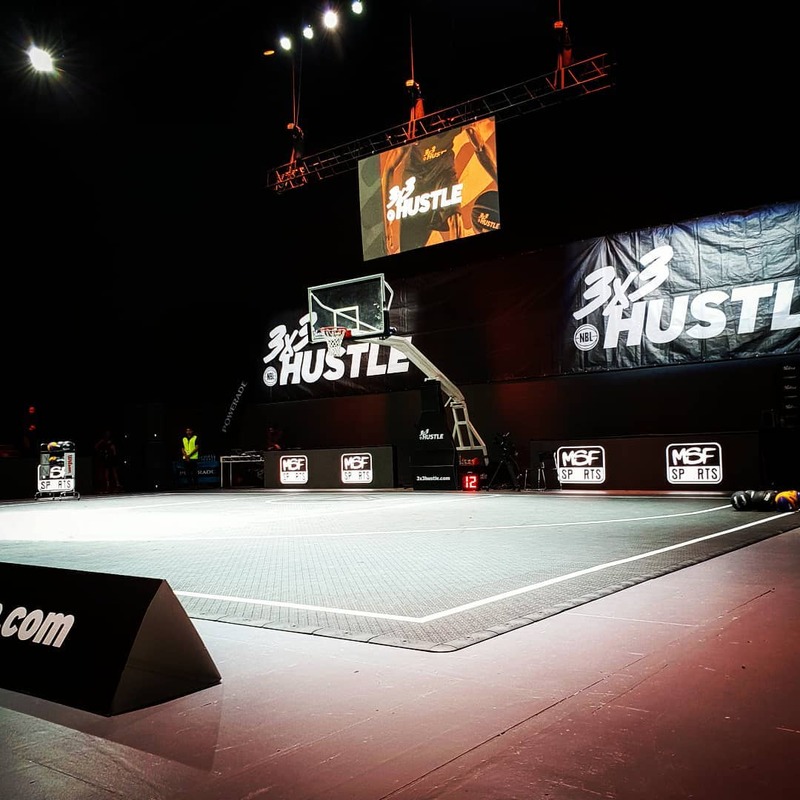 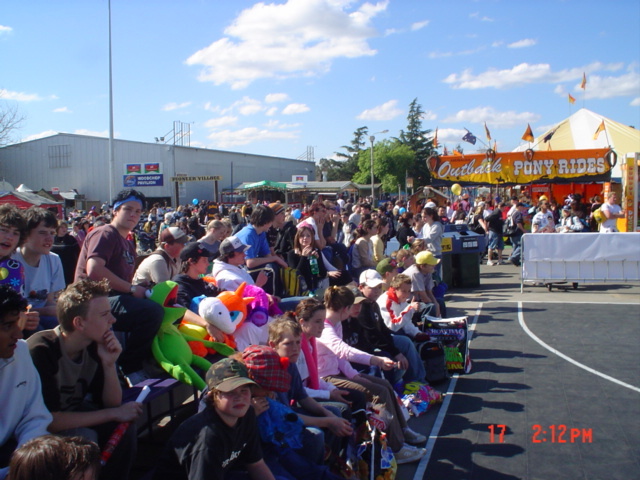 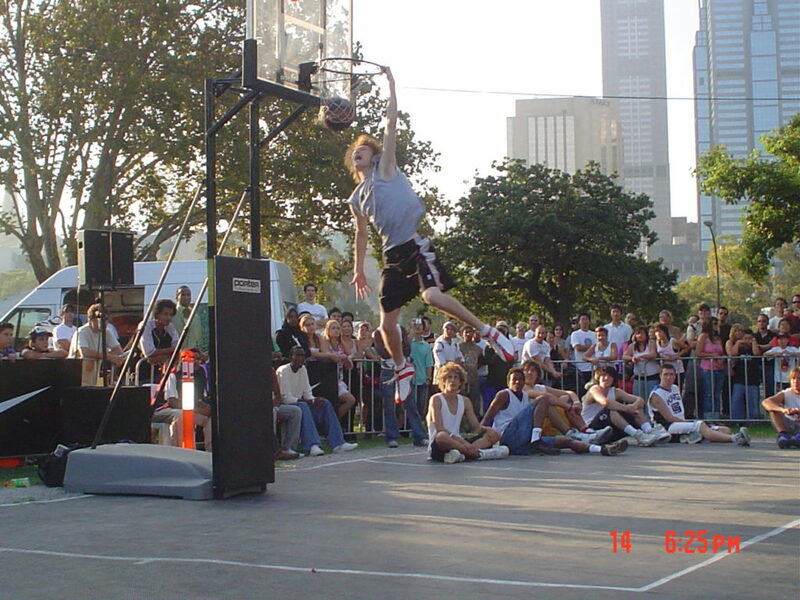 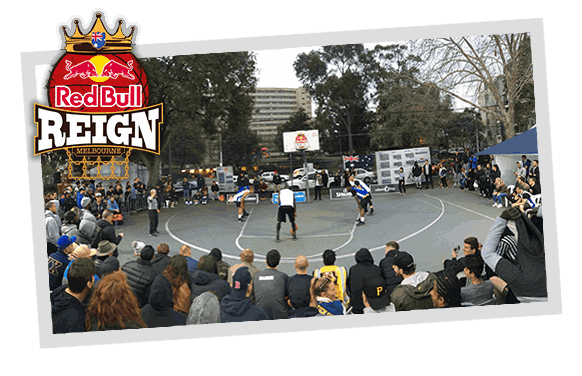 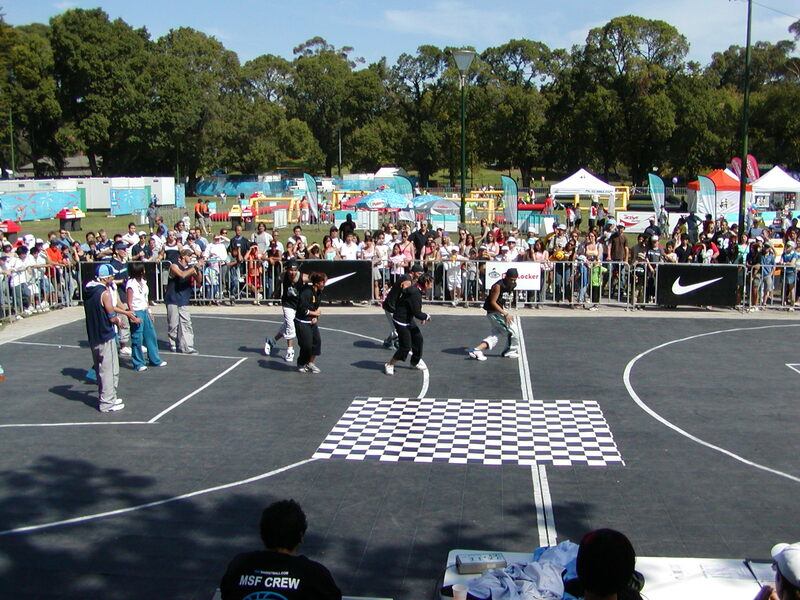 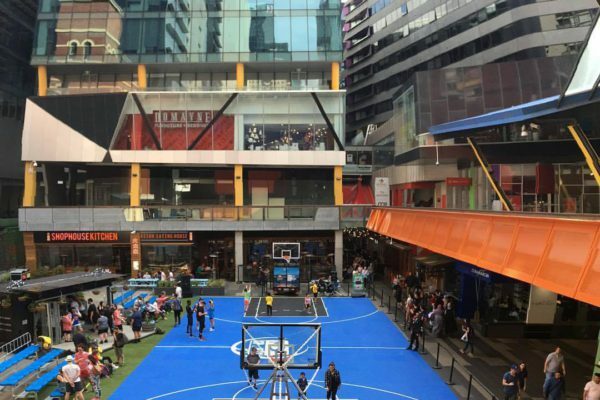 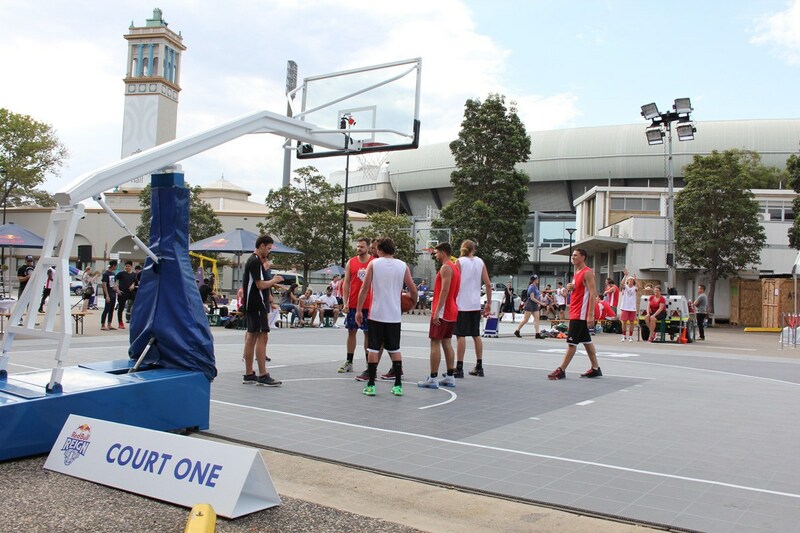 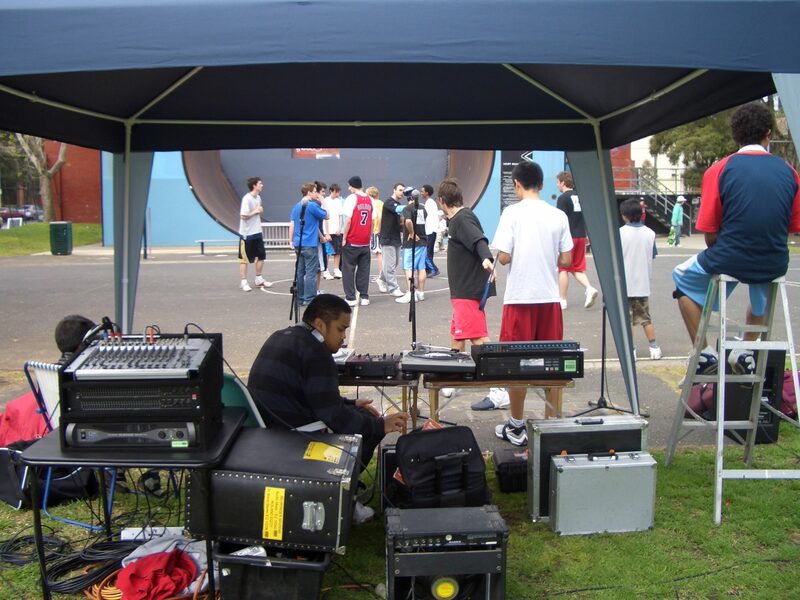 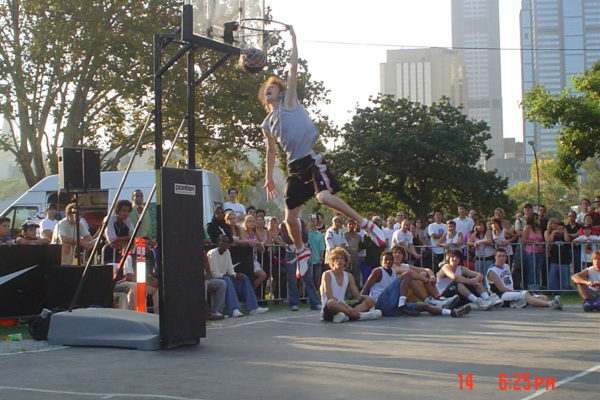 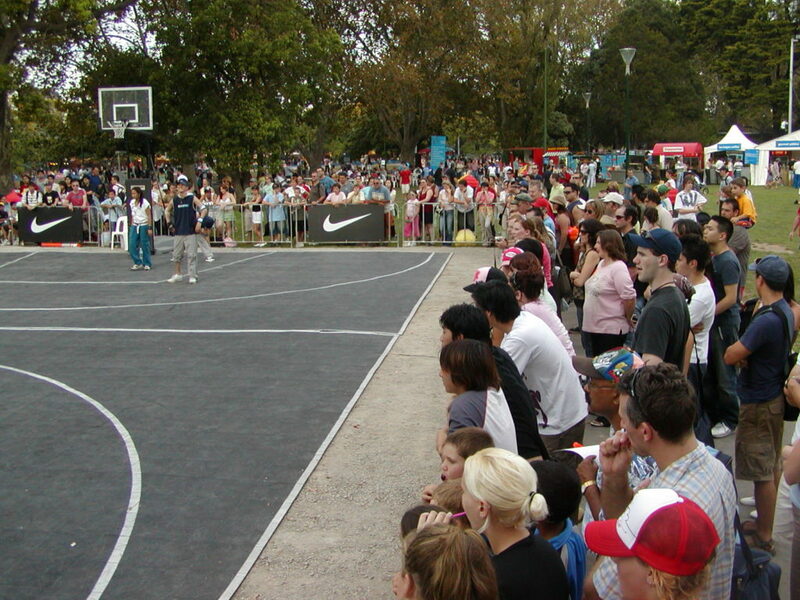 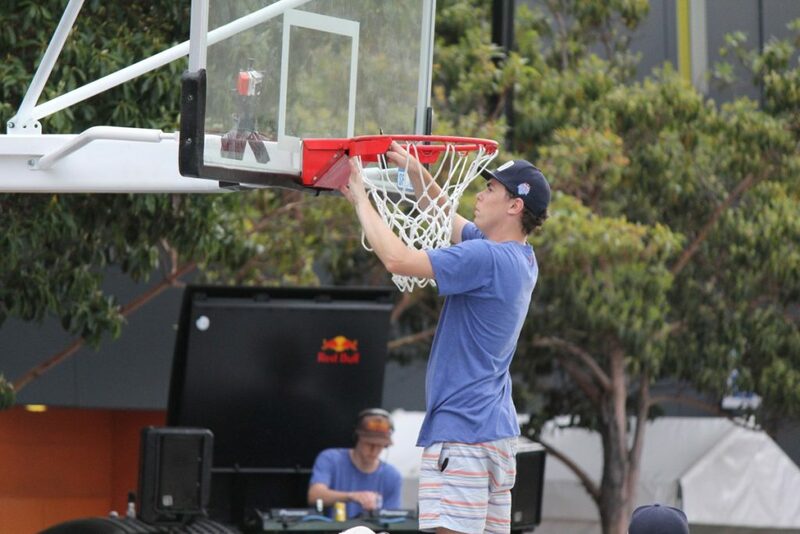 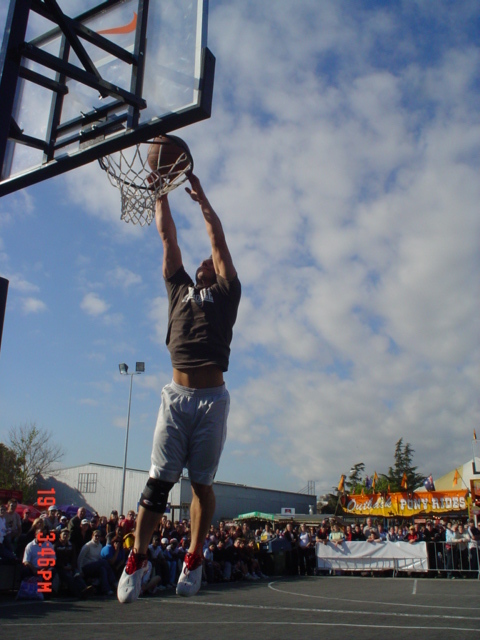 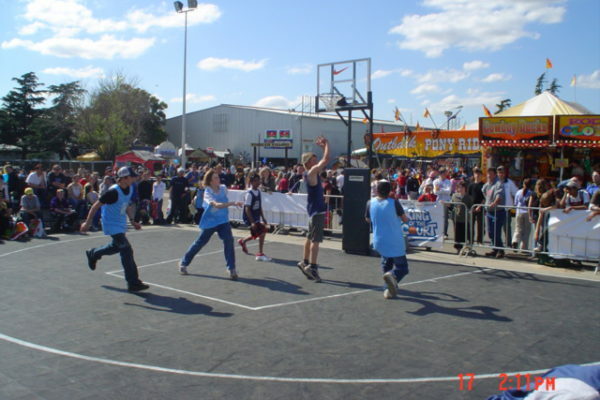 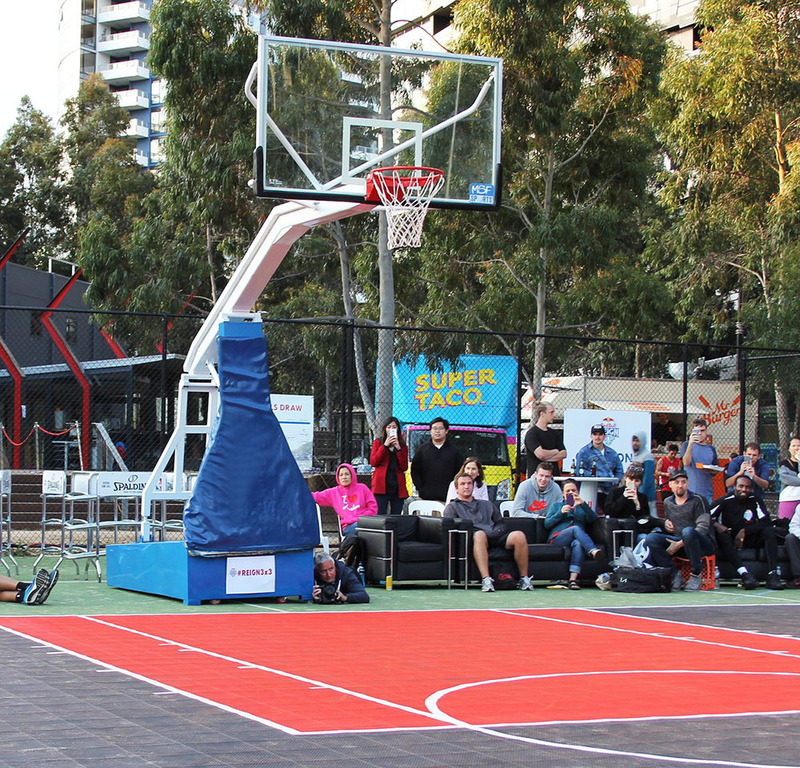 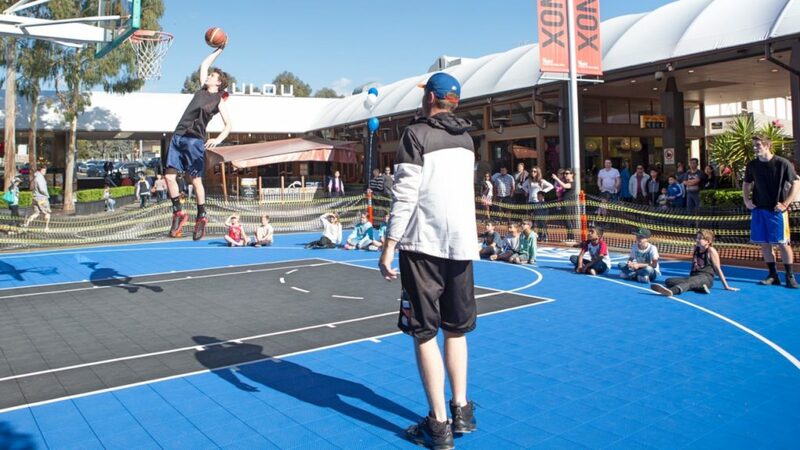 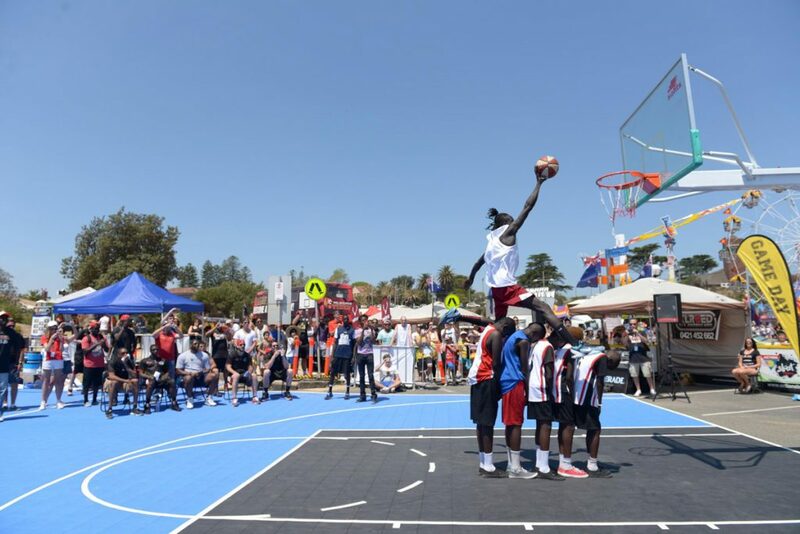 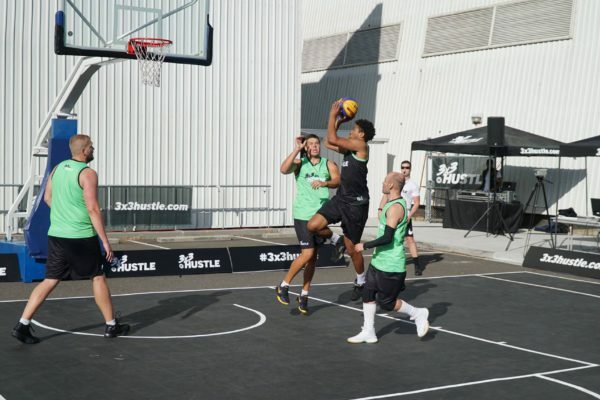 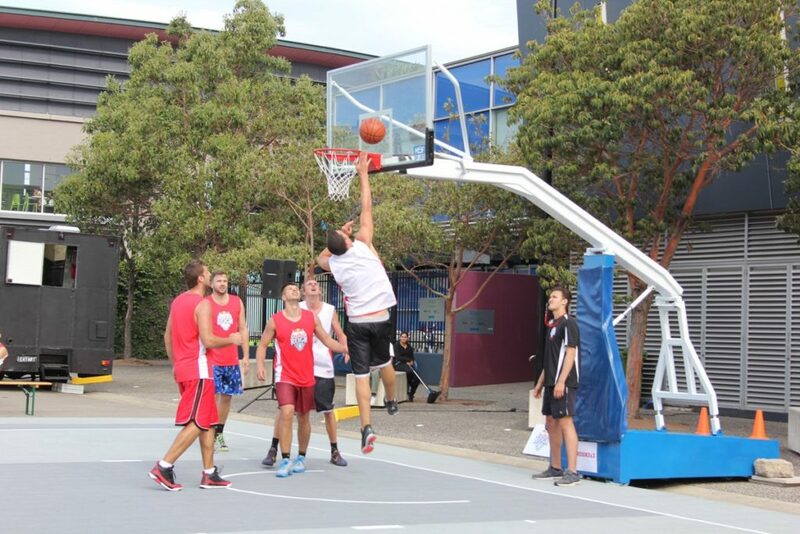 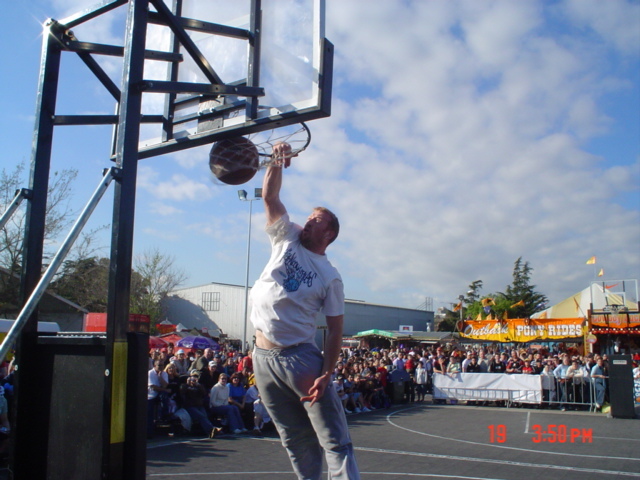 We've grown to become Australia's leader in Basketball Sports Events & Equipment Hire. 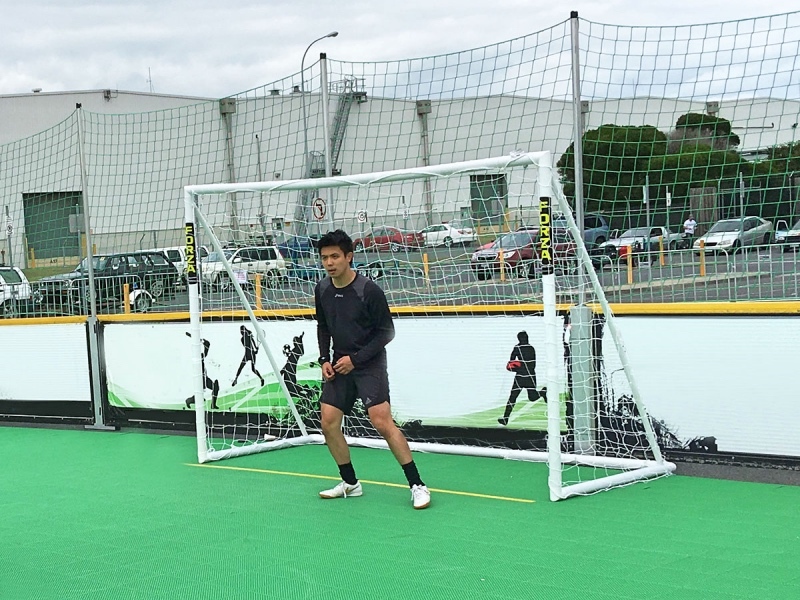 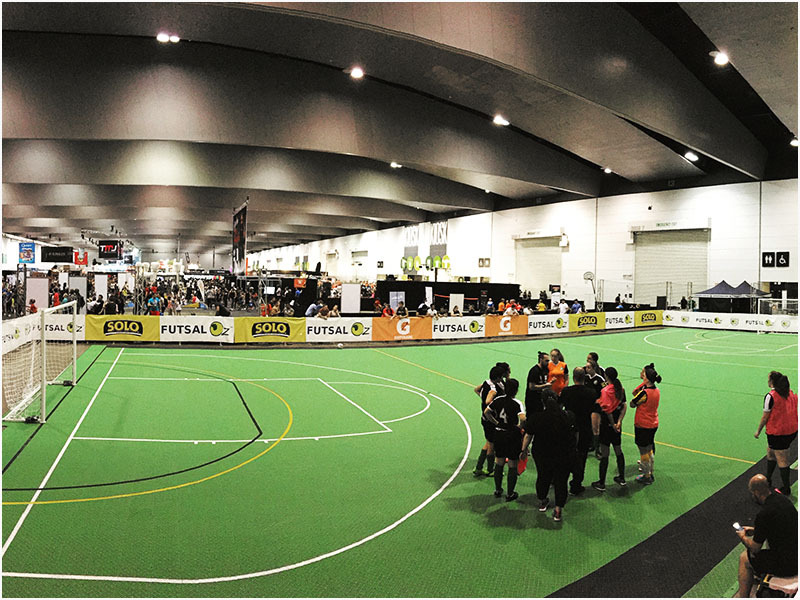 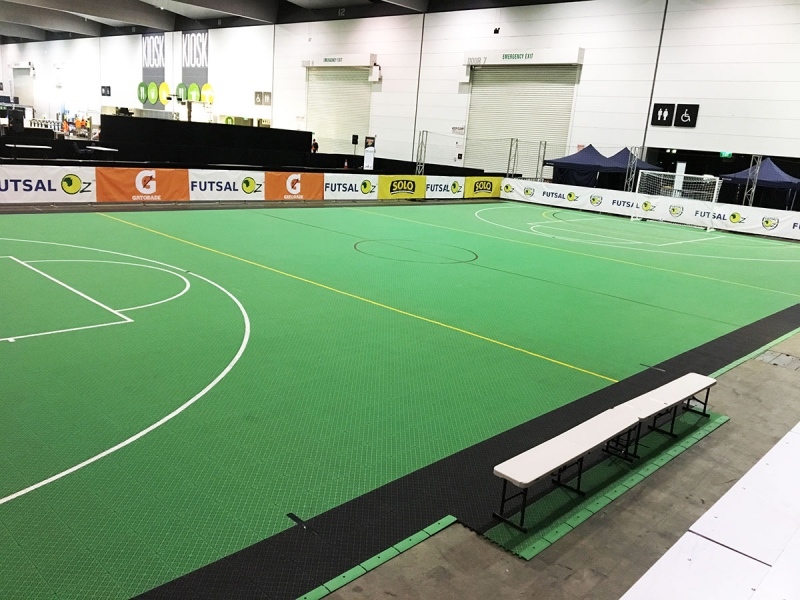 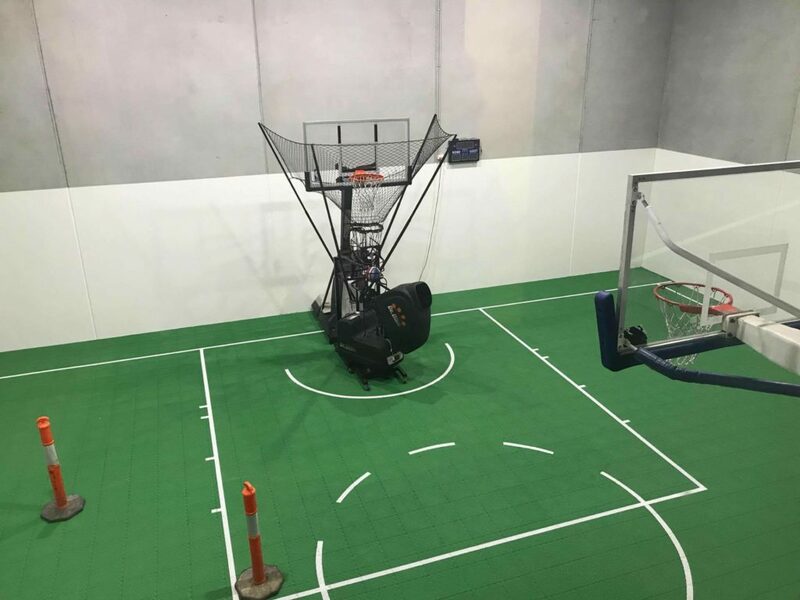 We now offer hire and set-up of portable courts and goals for a variety of sports including Basketball, Netball, Futsal, Volleyball, Cricket, Tennis & more Australia-wide. 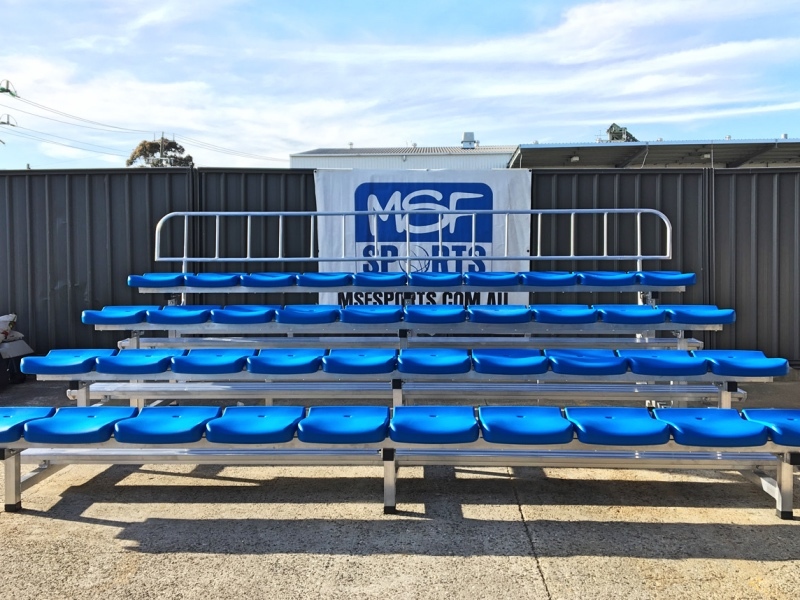 “MSF” stands for Multi Sports Flooring. 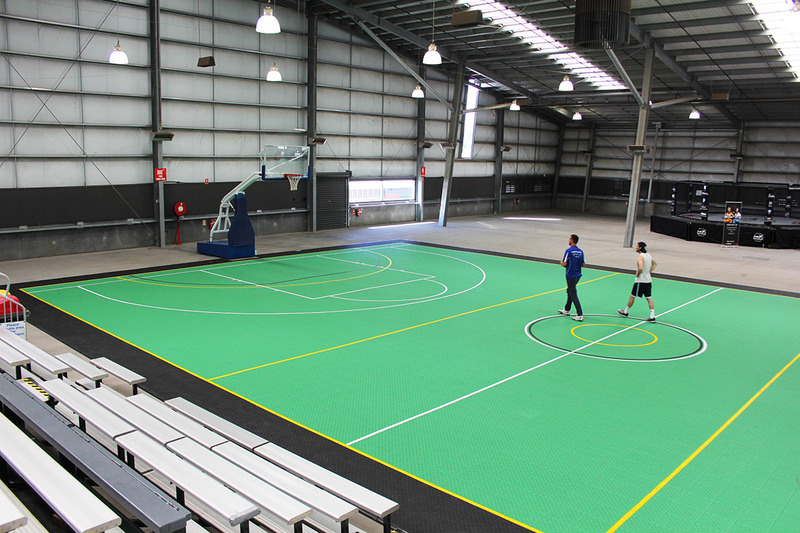 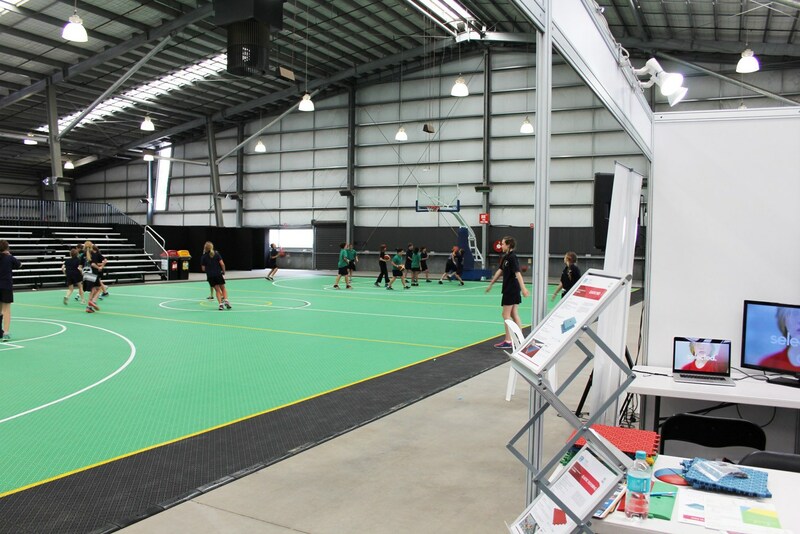 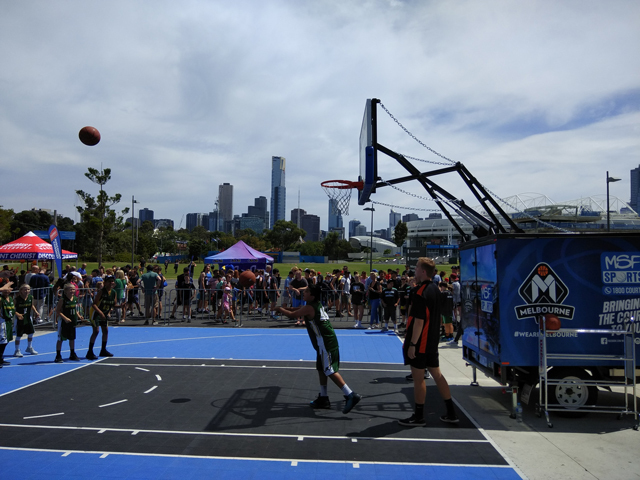 With 100's of courts now built across Australia, MSF Sports is the preferred solution for elite level recreational areas for family homes, schools and offers an economical option for upgrading existing full-size sports courts.